Flexographic printing, one of the first printing processes used for commercial labeling and packaging, allows manufacturers to lay colors in a series, giving the customer the look they need in order to market their products. InSpec offers 10″ and 16″ press capabilities, allowing for wider labels, depending on the customer’s needs. 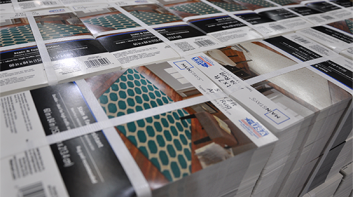 InSpec’s 8-Color Digital Printing is perfect for projects which involve multiple skus. With no plates involved, InSpec relies on ESKO software for design setup. The setup is completed during the prepress stage. InSpec’s graphics team has expertise which allows them to create digital labels that look great and put our customers at an advantage. When InSpec produces labels for customers applying to glass bottles, we know that a fresh, clean, “no-label” look is key. As our adhesives cure out, what customers are left with is a design which looks nearly as if it has been printed directly onto the bottle, giving the product a modern, polished look and feel. 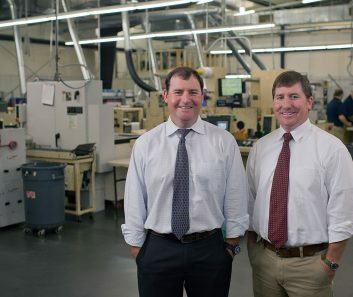 InSpec is focused on providing its customers with economical solutions to their labeling, packaging, and coding needs. There are a variety of different ways to mark a product, and when our sales representatives meet with our customers to discuss the ways in which our products and capabilities can be tailored to their specifications, we make sure that we offer a value that will help our customers to thrive. Due to our wide variety of adhesive offerings and capabilities, InSpec is proud to be able to provide customers with specialty packaging which is custom-made for their unique products. 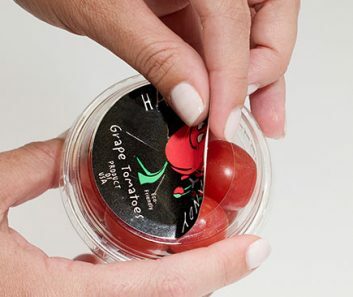 One of the ways in which we offer a unique capability is our resealable label offerings, which are made with adhesives that remain functional after opening a package, and have the capability to be sealed again by the end user. At InSpec’s top-of-the-line facility, our customers will see racks of dies and inks. We stock the raw materials that we know our customers frequently need, so that when a customer calls us to place an order, they can rest assured that we’ve anticipated their needs and have the adhesives, face sheets, and rolls of paper ready to get production rolling as soon as possible. 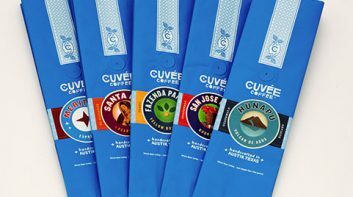 Shrink Sleeve labels are an innovative way to change the entire look of a product. 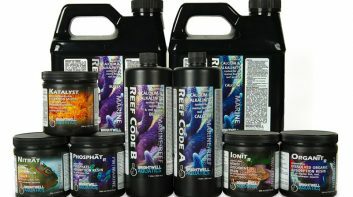 When InSpec’s customers need a new look for their usual bottles, our design and manufacturing staff can work with them to generate a shrink sleeve label that wraps around the product entirely, giving the product a completely different look and allowing our customers to make changes as their market demands. We are proud to offer our customers flexible packaging options, in which packaging is produced according to our customers’ specifications. We provide roll-to-roll configuration based on the customer’s existing finishing equipment. InSpec’s commitment to customer service includes customized work which allows our customers’ businesses to thrive and grow. When a customer comes to InSpec with a labeling or packaging need which we’ve rarely encountered, we think through the look, feel, process, and cost alongside the customer in order to develop cost-effective solutions that give the customer what they are looking for. With supplies on hand that our customers need, InSpec is generally able to respond to our customer’s needs in a timely fashion, ensuring that our customers’ businesses stay up and running. Our lead time is 7-10 days after a proof has been approved by the customer, and rush orders can often be accommodated. 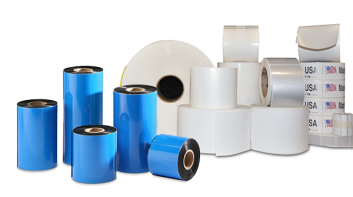 From flexographic to digital printing, tamper-evident seals, adhesive printing, and weatherproof labeling, InSpec offers a wide variety of labeling and packaging products and services. 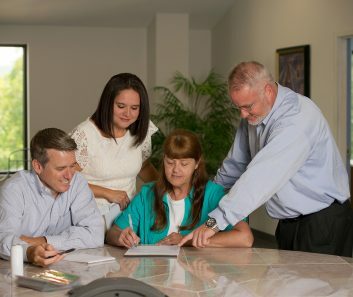 We pride ourselves on being able to sit down with customers, assess their needs, and develop innovative and customized solutions that keep our customers on schedule, thriving, and meeting their goals. Inspec Labeling offers custom integrated labeling systems for full gamut of products and applications. 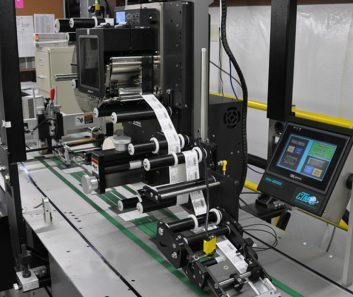 These are very high-speed lines with capabilities of bar coding or marking up to 40K pieces per hour. To learn more about how we can help you maximize your efficiency with a custom engineered solution, contact us for a consultation and site visit. InSpec Labeling is an industry leader in the production of pressure sensitive paper and film labels that provide customers in the packaging industry with a premium look and first-rate functionality. We manufacture tamper-evident labels, flexible packaging, shrink sleeve labels, and custom tags. Our capabilities range from flexographic printing and digital printing to weatherproof materials, adhesive printing, embossing, and foil stamping. These tags are normally 7, 10, 12, or 14 points, printed on coated one-side card stock called c-cards. InSpec can customize these cards up to 18 points, offer up to 11 colors, and provide embossing and die cutting functionality. Thermal labels & ribbons for package printing. Keep the quality and reduce your costs. Our labels & ribbons deliver reliable, high-speed performance in a wide range of colors and sizes. Pressure sensitive labels are applied with pressure, whether by merging labels, air-blowing, or using a tamp applicator. These labels are self-adhesive and compatible with nearly any surface material, shape or product type. For customers that need to package liquids or solid material that is separates into numerous small pieces, flexible packaging such as bags and pouches is essential. 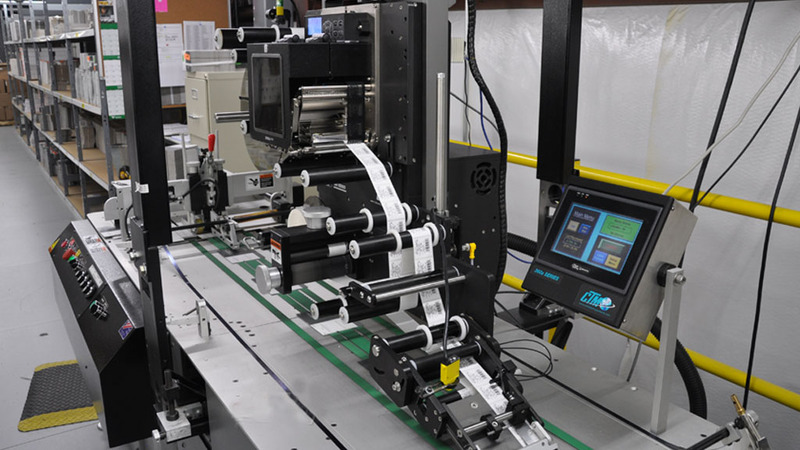 InSpec has the capability to produce shrink sleeve labeling which is produced using 360 degree training. 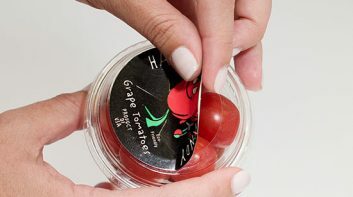 Labels are seamed and shrunk to fit the product’s dimensions. If a manufacturer needs specialized packaging in order to be FDA compliant or to package with a particular adhesive, pattern, or with holes punctured into a label, InSpec is proud to offer specialty products. 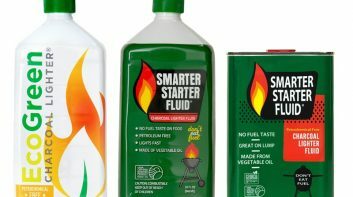 Our customers let us know precisely what they need to accomplish, and we configure labels and packaging to their specifications. How Often Should a Labeling System be Evaluated?